Who Is Apple’s ‘John Appleseed’? In its ads, keynote presentations and video tutorials, Apple has been using a person named ‘John Appleseed’ to demo its iPhones and other devices. 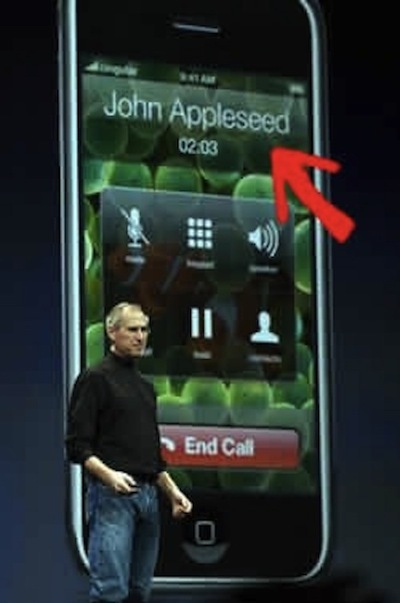 But who is John Appleseed? 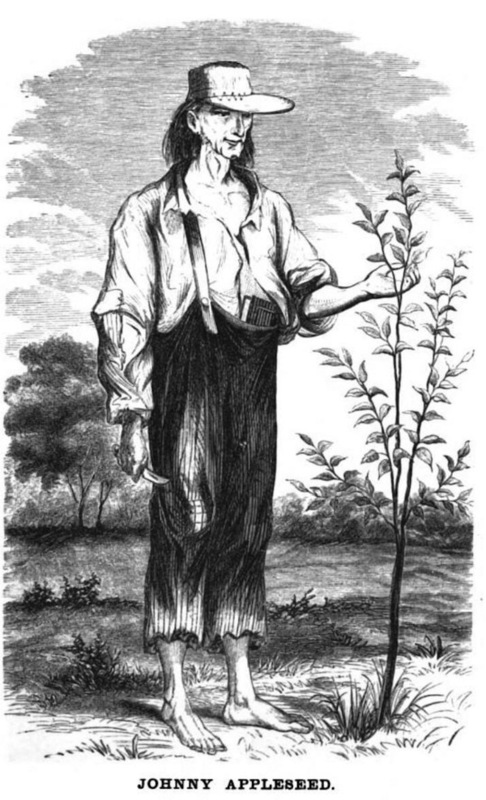 For those who don’t already know—according to Wikipedia—he is “John Chapman” the American pioneer who introduced apple trees to Pennsylvania, Ohio, Indiana and Illinois; understandably, he was given the nickname “Johnny Appleseed”. However, Apple’s second CEO Mike Markkula—who helped to fund Apple—also used “John Appleseed” as an alias to publish software programs he created for the Apple II. 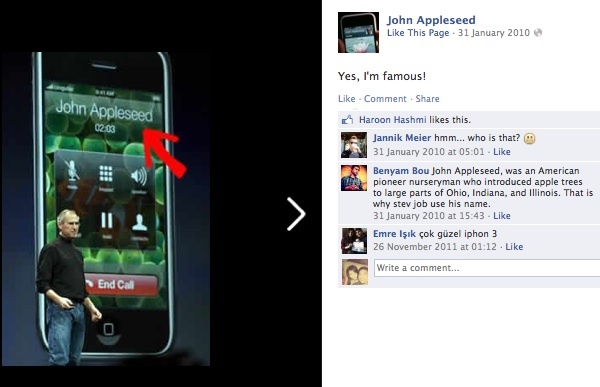 As a joke, someone also created a Facebook page for John Appleseed, which posts pictures and the likes of his moments of fame, when he gets featured by Apple.